Update March 2018: Video tutorial added above! Update November 2017: The Impossible Project has renamed itself ‘Polaroid Originals’ as part of a major rebranding effort. I have updated this article accordingly. If you picked up a cartridge of expired Polaroid film, it’s likely that when you put it in the camera nothing happened. Sometimes you may even encounter a pack of Impossible Project or Polaroid Originals film that doesn’t budge. But you spent way too much on that little cartridge to just let it sit there dead! As you may or may not know, vintage Polaroid cameras do not have batteries. Rather, the film cartridge itself has a tiny battery that has just enough juice to power the camera for ten shots. So if you stick in a pack of film and nothing happens, chances are the battery in the pack is dead, not the camera itself. This is especially common with expired genuine Polaroid film that has been sitting on a shelf somewhere for several years. 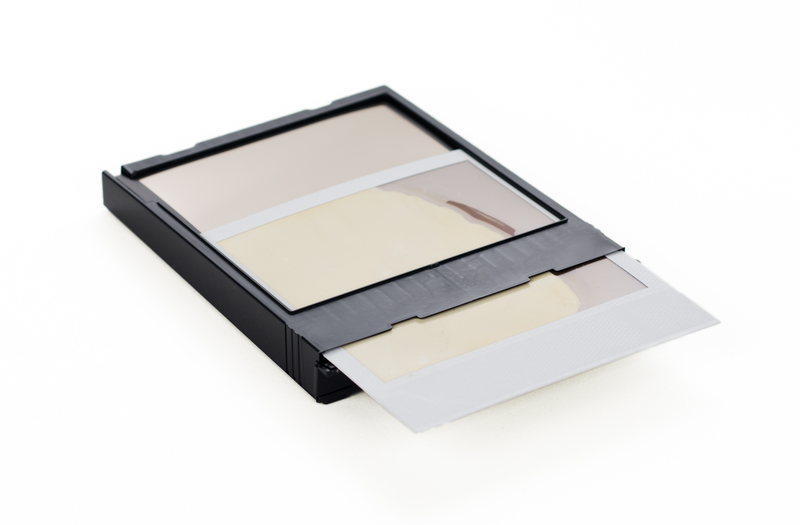 With Polaroid film so rare and expensive, why waste the good film trapped in the bad cartridge? 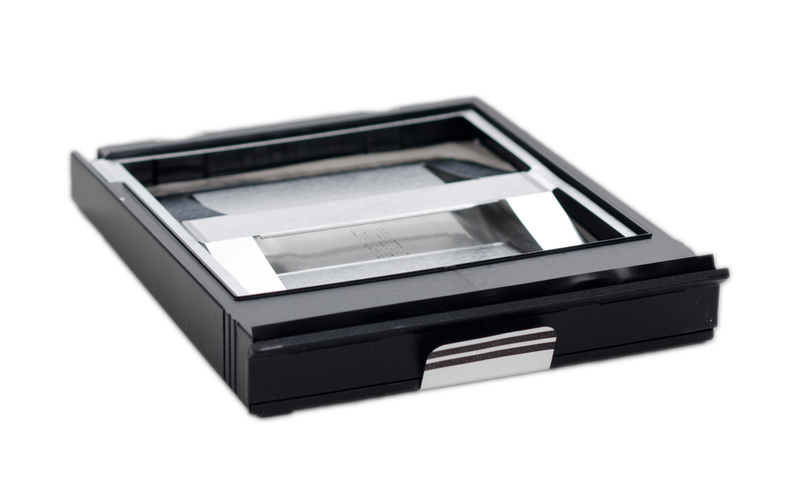 Insert unexposed film into the cartridge. I used this already exposed Polaroid image as an example. 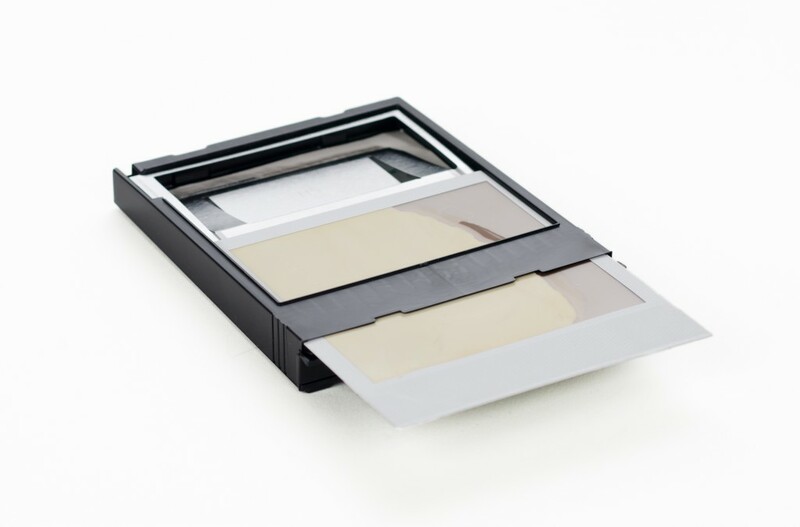 All you have to do is move the film from the cartridge with a dead battery to a new cartridge with a working battery. Just finish off a working cartridge, and instead of throwing it away, keep it to use again. 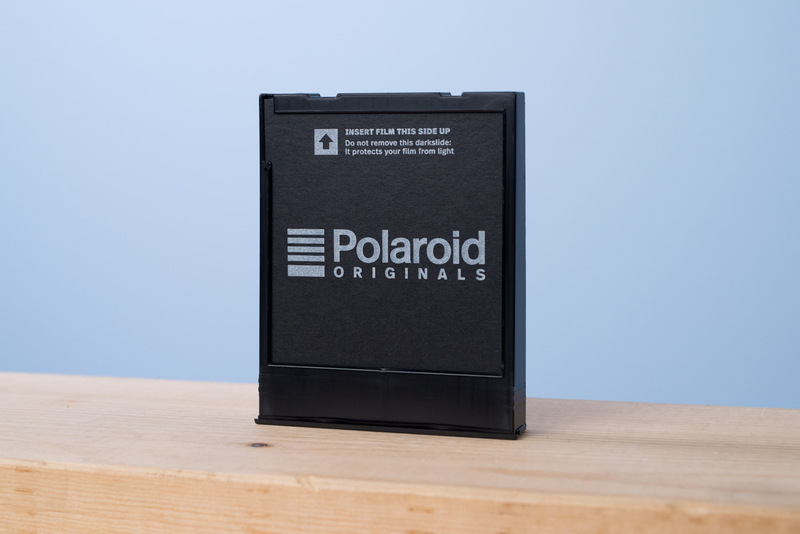 New Polaroid Originals packs are great, as they have fresh, powerful batteries in each pack for 600, SX-70, and Spectra/1200 type cameras, and they last well beyond 8 shots. You can buy new Polaroid Originals film at their own website, as well as at Amazon, B&H and directly from their website. Insert the darkslide or an already exposed Polaroid on the top of the stack. Cartridge filled with film with previously exposed Polaroid on top. 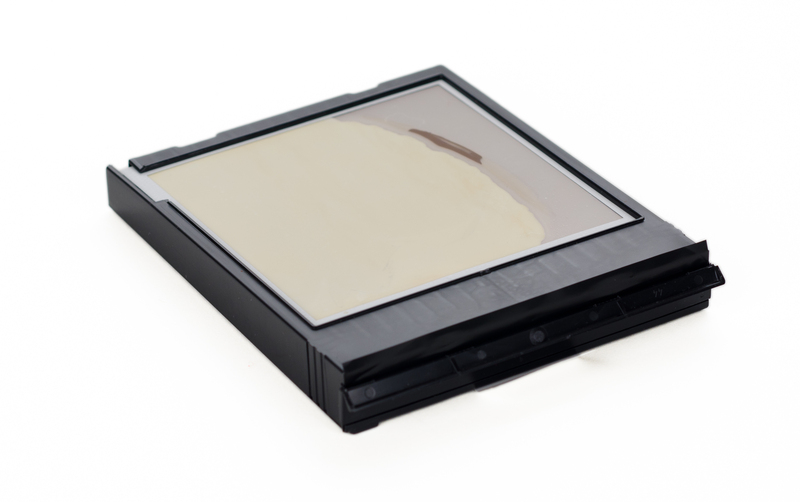 The ‘darkslide’ is the black piece of cardboard that sits on the stack of undeveloped images to protect them from light. This is a photo of a new pack that still has the original darkslide on it. You can reuse darkslides, or use an exposed Polaroid image as a darkslide. If all goes well, the camera will pop out the darkslide when you insert the cartridge and reset, just like it would with a fresh roll. If it doesn’t do anything, then the cartridge you transferred the film to might be dead as well. If that’s the case, just repeat the process again and make sure you use a fresh cartridge. Since the transfer is fairly rough on the film itself, expect to see some slight imperfections in the transferred images. I love the effect it creates, but if you want to avoid them, just be as gentle as possible in the transfer. 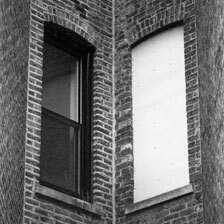 Still having trouble with your camera? Check out my new troubleshooting guide for Polaroid cameras! Did you find this site useful? Using these affiliate links helps me keep this site online without annoying ads and costs you nothing. Thanks! You can buy new Polaroid Originals film at Amazon, B&H, and directly from their website. Want Polaroid and Fuji Instax news delivered straight to your inbox? Sign up for my monthly newsletter! It’s cool, I promise.